Termite and Pest Inspections in Sydney. What are they? Pests in sydney infect all kinds of homes, including brand new homes. Getting your house inspected for pests is a necessity to ensure no permanent damage occurs and that your family or business is safe from any harmful diseases as a result from certain pests. Termites in Sydney are often a problem with new and old buildings and to ensure the longevity of your property a termite inspection is an essential part of the building maintenance process. Your Home is a big investment keep it safe. On our first visit we conduct a thorough inspection of your home, using state of the art equipment and extensive knowledge to determine if any pests are located within your home and the best course of treatment to rid your home of pests. 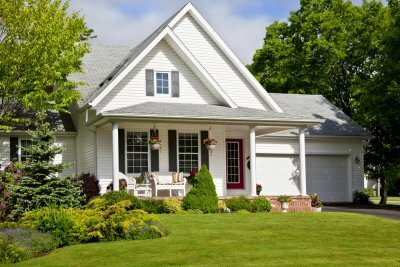 You can expect your first home inspection to take about 1-2 hours. 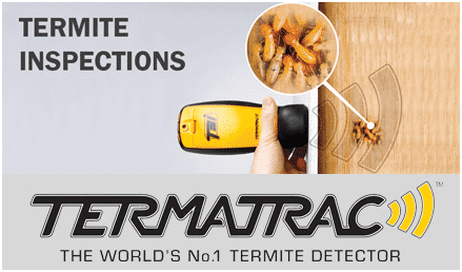 ​The Termatrac Termite Detection Radar system, launched in 1999, revolutionised the way in which pest control companies and technicians conducted termite inspection and termite control services. It is the first and remains the only single technology device in the world that can precisely detect, locate and confirm the presence of termites without the need for physical penetration of walls, floors or ceilings, and will not disrupt and displace termite activity. This has not only drastically reduced the need for post-inspectn repairs and inconvenience, but has also built a reputation for saving Pest Control Technicians a significant amount of time whilst boosting their brand impression and confidence among customers. St George Pest Control for Termites aims to provide a professional home pest inspection in a timely and affordable manner. If you have any questions about a Pest inspection or would like to arrange one then contact us now.